Okay, I have a problem. I’ve totally gotten into Instagram over the past few months and I just can’t stop scrolling. I got my very first iPhone last year, and for the first 6months or so, I kept forgetting Instagram existed… but over the past few months i’ve become obsessed. 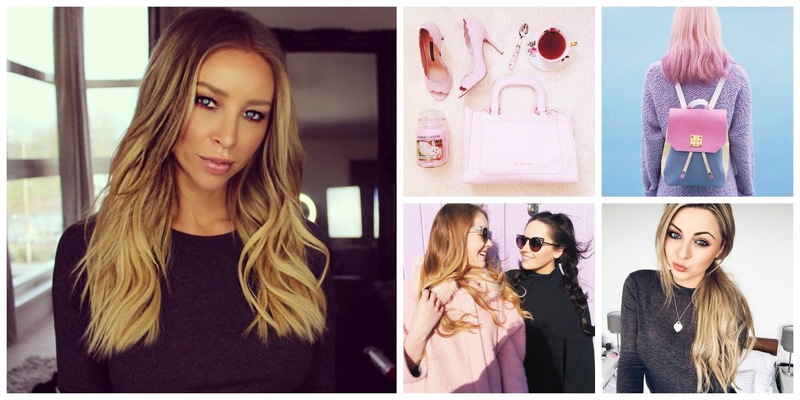 I wanted to share the love, and today I’m bringing you my Top 5 people to follow on Instagram this month! 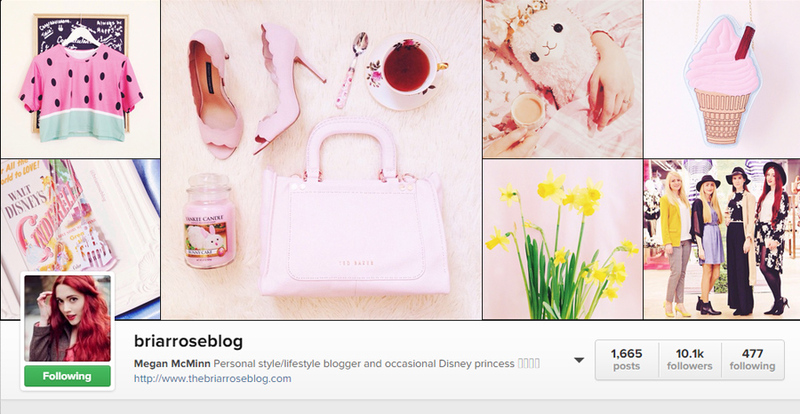 If soft pastels and all things disney are your thing, then get ready to fall in love with Megan’s instagram feed. Megan has one of the most beautiful instagram feeds i’ve ever laid my eyes on and her photography is just so breathtaking. I can find myself scrolling through her images for days. 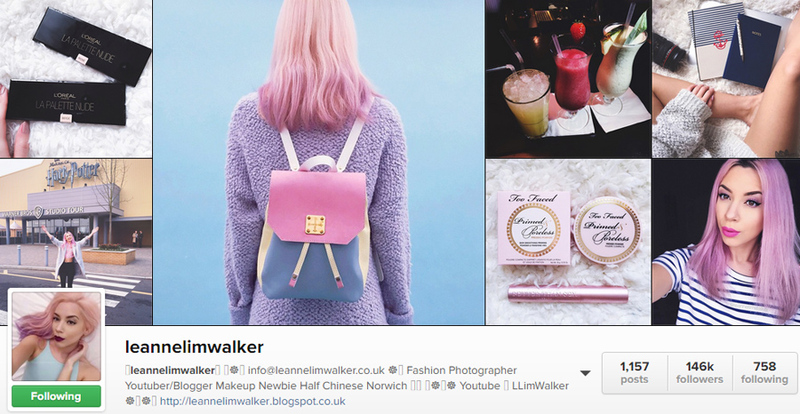 Leanne has a stunning instagram feed that’s packed full of stylish fashions and must have accessories. A beautiful pastel pink head of hair and make up skills to boot. Leane has a fab feed and is certainly one worth following. Gabby has an ever evolving theme on her instagram. 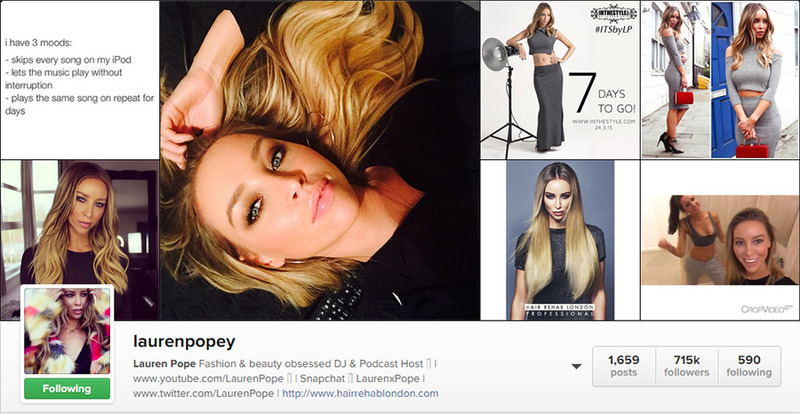 If you’re a fan of her youtube channels then you’ll enjoy her instagram. I love seeing her images pop up on my feed as I can guarantee they’ll be beautiful shot, edited and selected. 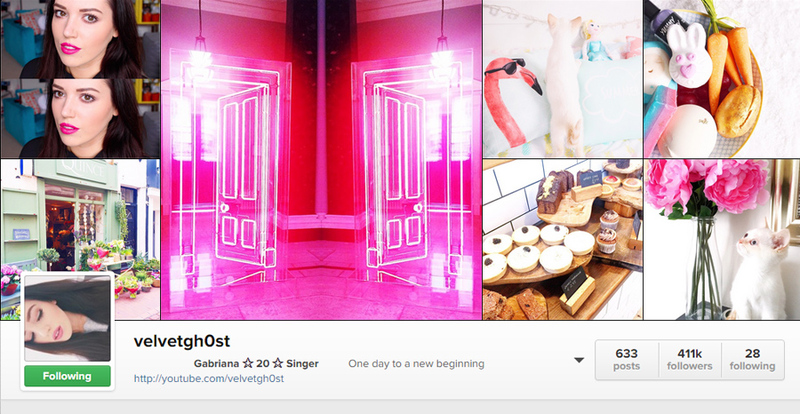 Kayleigh’s feed is so clean, modern and fresh. Everything is so clean and sleek. I love her feed for beauty and fashion inspiration as well as photography inspo. Another must follow. So that’s it for my Top 5 Instagram feeds.Do you follow any of them? 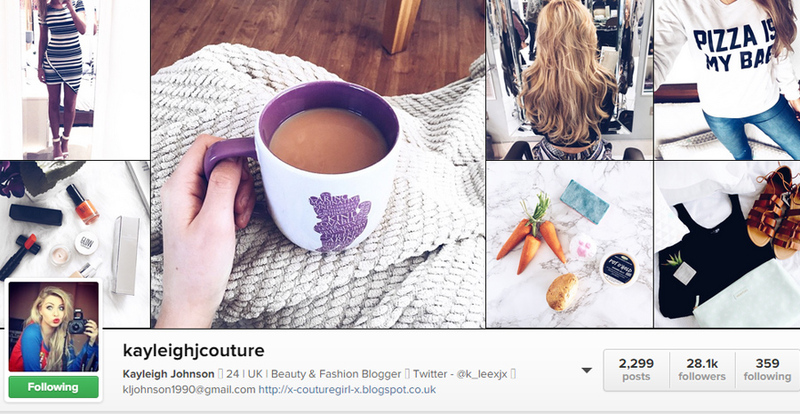 I’d love to hear who your favourite instagrammers are! Let me know in the comments. If there’s one thing I love, It’s makeup and style with a bit of grit. My style has always veered on the edgier side, and often the brightest colour you’ll find in my wardrobe is Khaki Green. When Rimmel London invited me to take part in their very first RimmelRoadTrip, I was super excited to revisit my old teenage stomping ground in Cardiff and give Fleur De Force a tour of the city. As a teen, many Saturday’s were spent skateboarding through the city centre with my friends, Listening to music, sitting by the fountains & attending music shows. It felt like the city was alive, and as teenager, image was everything. Although a lot has changed since my teens… I’ve now lived in London for nearly ten years, I drive an Electric Car, rather than a skateboard, and music shows no longer rule my life. I still stay true to my teenage style as best as I can (…maybe minus my bad emo phase). My most worn shoes are still a pair of Converse and grungy Biker boots, whilst some of my friends have never seen me wear anything except skinny jeans and a leather jacket! One thing that hasn’t changed however, is my love for that gritty edge to my makeup. As a teenager I wouldn’t be seen dead without winged liner, and smokey smudgy eyes. 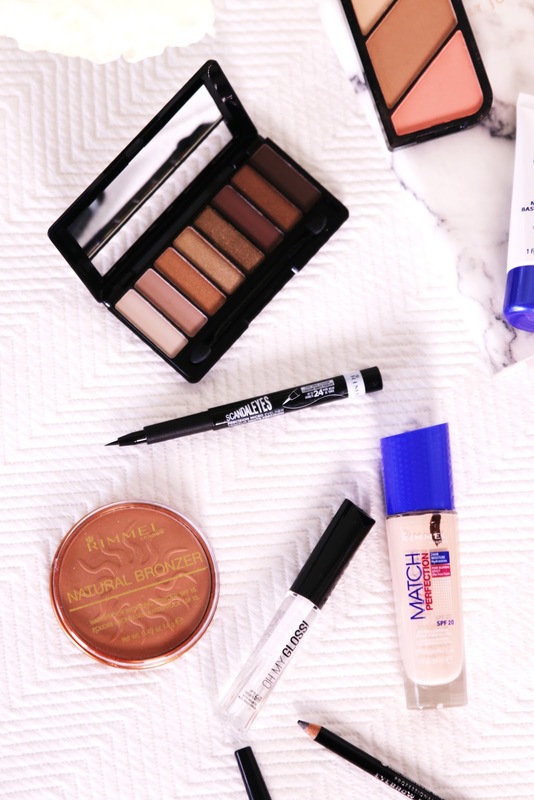 I used to adore heading to the drug store in search for the blackest black eyeliners and shadows I could get my hands on, and Oh how I wish we had the makeup selection back then that we have now.